Wonderful, Funny & Oh So Well Written! 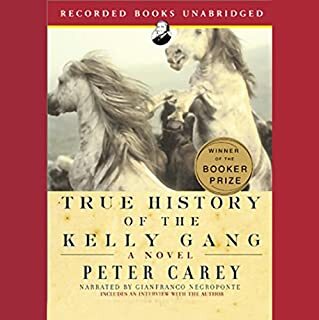 2007 Audie Award finalist. From the internationally acclaimed and best-selling author of Dirt Music comes an outstanding work of fiction that will resonate with readers everywhere. Here are turnings of all kinds - changes of heart, nasty surprises, slow awakenings, sudden detours - where people struggle against the terrible weight of the past and challenge the lives they've made for themselves. 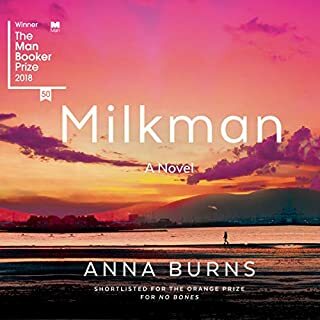 Beautifully crafted, and as tender as they are confronting, these elegiac stories examine the darkness and frailty of ordinary people and celebrate the moments when the light shines through. 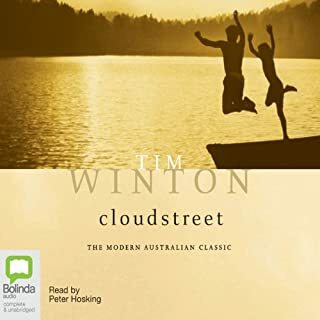 ©2004 Tim Winton (P)2005 Bolinda Publishing Pty Ltd. This book is less a collection of short stories and more a series of glimpses into the events that changed the nature of a small seaside town during the 1970s. 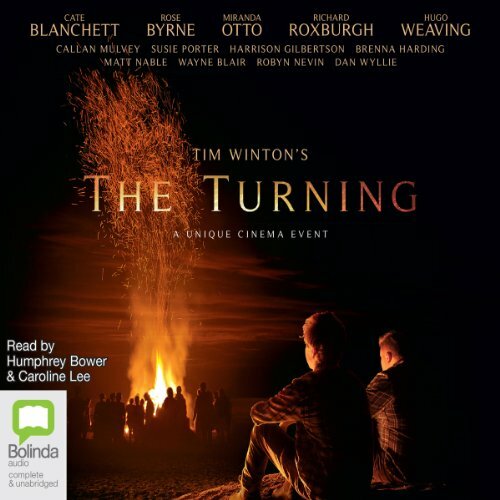 The glimpses are presented through the eyes of different characters, all at varying points of time and each one gradually adds to the picture. Just like a jigsaw. Initially, just like a jigsaw, the pieces seem only vaguely connected and some don't seem to fit at all. Then at the half way point it all starts coming together. 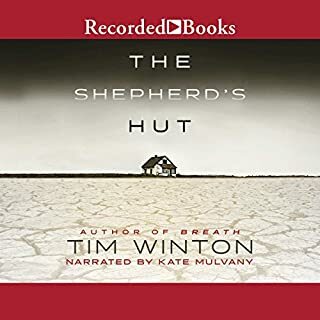 This gradual revelation of major plot developments from different points of view is very gripping and Tim Wintons wonderful frank and beautiful descriptive style keep the book flowing. My only gripe is that there is one story theme that really does seem to be a jigsaw piece from another box and I really want to know what happened. True Tim Winton stuff, real ozzie and down right honest, great for travelling with. 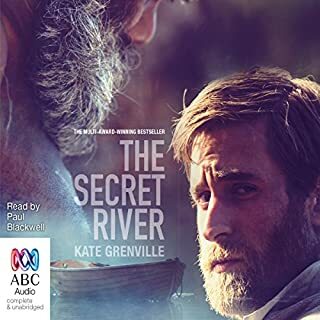 as always with a pen in his hand, the iconic writer creates a taste of Australian life and brings his characters to the front. There is something here which Winton has not been able to capture in his later books. That sense of loss, longing, of regret that somehow life has gone its own path when you thought you owned it all. it may of just been me. but I've listened to it 3 times and I'm not to sure what its about or who is who or what Is going on. Could not finish it! Blasphemy is not a necessary addition to the story. Swearing also! Wonderfully narrated..saw the movie first, reading the book made me appreciate it so much more.